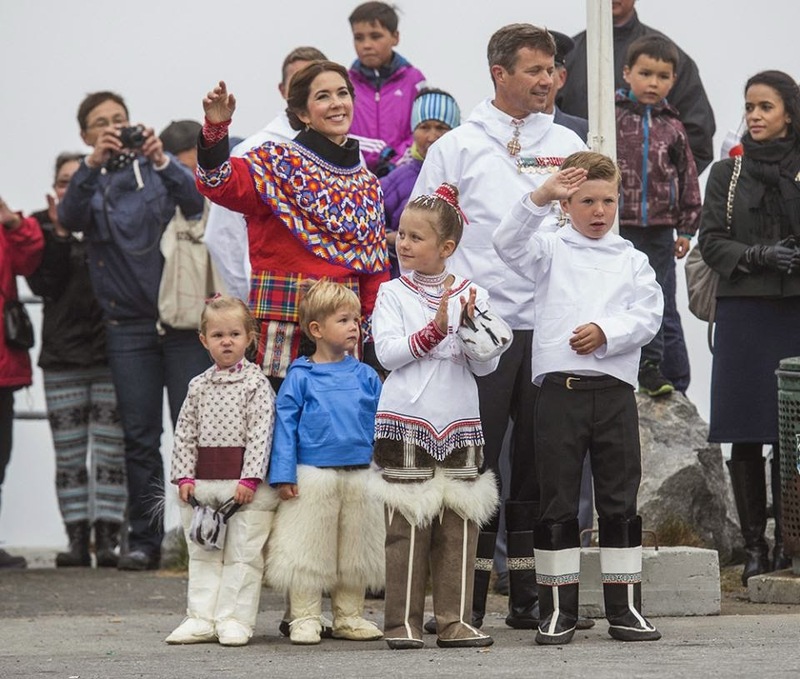 Danish Crown Princely Family Visit Greenland, Part III. 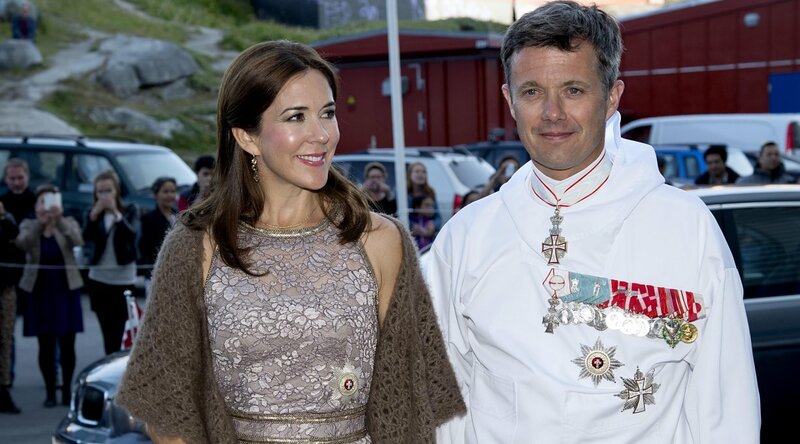 Crown Prince Frederik and his wife, Crown Princess Mary, just finsihed their a tour of Greenland, which is part of Danish Kingdom’s realm. They brought along their four children, Christian (9), Isabella (7), Vincent (3), and Josephine (3). 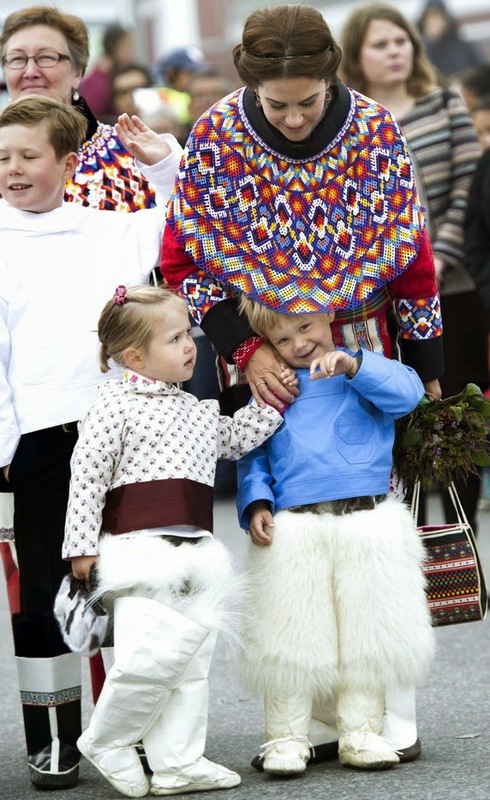 I love seeing Princess Josephine in public; her expressions are priceless. Clearly she dislikes the circus that is her life, and makes the most wonderful faces. Of course the fur pants and boots might have something to do with it this time! This seems to be a close family, and the couple obviously cares for each other and their children. Of all of them, Mary seems to revel in the limelight. Fred always has that deer in the headlights look on his face. Maybe he is just zoning out, but he frequently looks like his mind is elsewhere, and that he wishes his body were too! 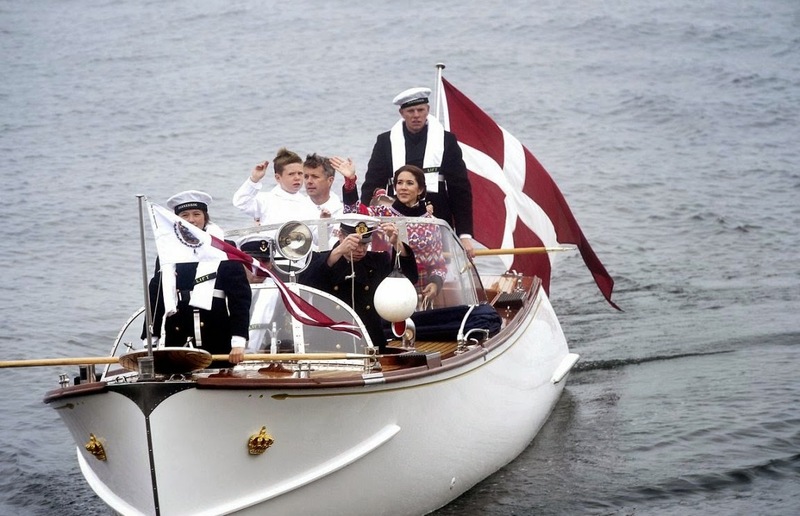 Have you heard anything else about Haakon and Mette-Marit? I can’t seem to find any further info. Most people seem to think there is a possible split coming, and some people think illness is keeping her sidelined. I don’t know what to think. She certainly looks grim in recent pictures, and he looks curiously detached. 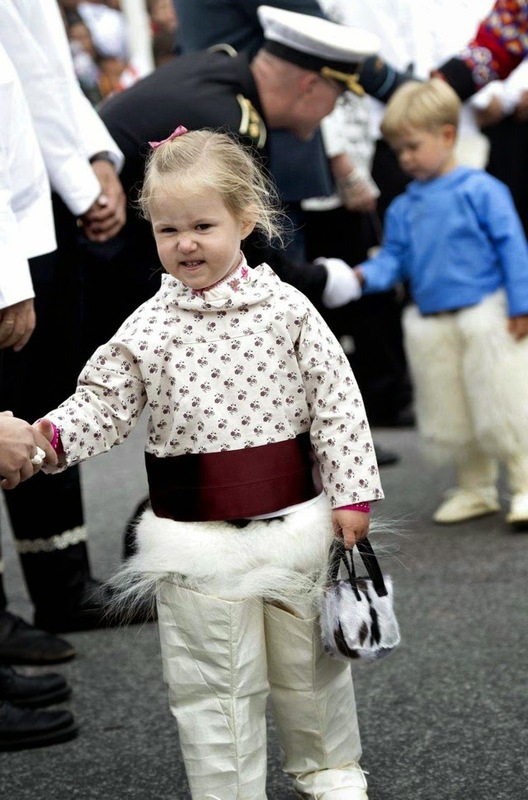 Maybe that is just what the royal males in Scandinavian countries look like in public? I am sensing a pattern here. Fred and Haakon look like they are somewhere else, and the Carl Gustav looks like he was kept in the freezer too long. Someone needs to defrost that man and buy him a personality. I have been combing the web for information regarding Haakon and Mette-Marit. Mostly the message boards have the most info, because apparently the press is tight-lipped in Norway. (As an American, it’s hard for me to understand that the press can be so easily gagged, but I respect their country’s media culture.) And, unfortunately, the US media does not follow the Scandinavian royals hardly at all, so there have been no recent reports. I am keeping my eyes peeled everyday though, and will let you know should I learn of anything!